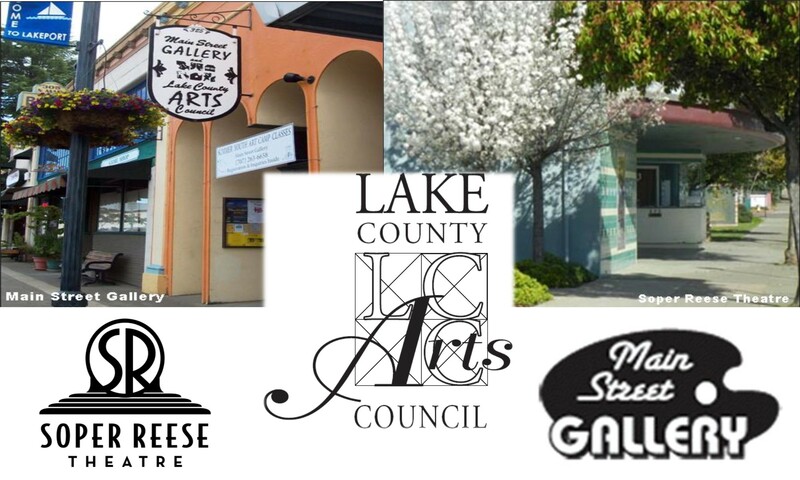 Your Lake County Arts Council can now be heard on KPFZ radio, 88.1 FM. Bringing another facet to the art world with the Big Art radio show on the last Tuesday of the month at 1:00 pm. Join hosts Mike Adams, Executive Director of the Soper Reese Theatre: Richard Schmidt, published author, poet, artist, & 2018-2020 Poet Laureate: Diana Liebe, artist and teacher and Linda Kelly, shows producer, gourd artist & partner in Lakeside Art & Gifts. The public is invited to call the show at 707-263-3435 or email at bigartradio@gmail.com.